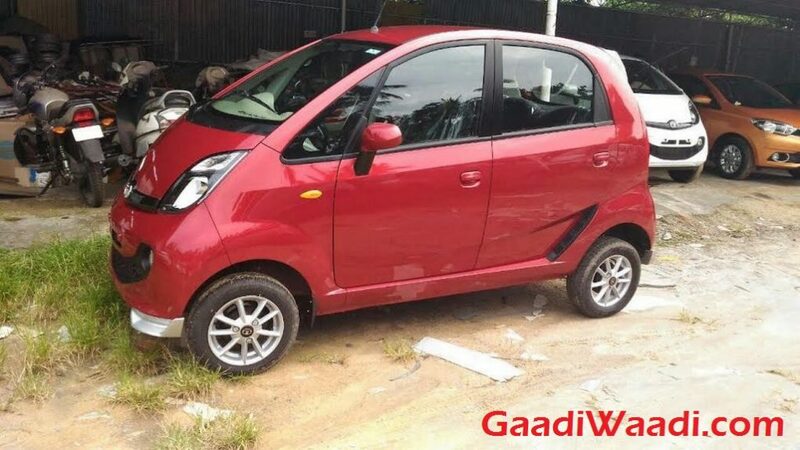 A few months back the facelifted Tata Nano was caught testing. Internally codenamed as Pelican, it is expected to have an improved interior with subtle changes to the exterior. On the outside, it is reported to come with double windshield wiper unit instead of the existing design and the alloy wheels could grow by an inch. 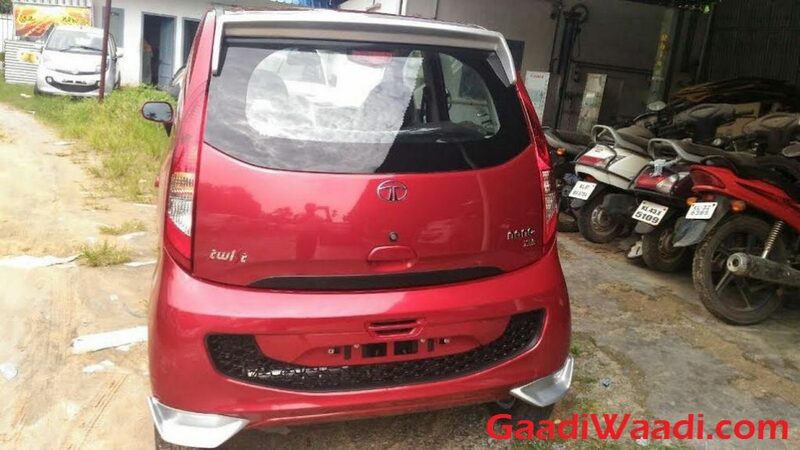 Inside the cabin, redesigned AC vents, new dashboard and instrument console and new set of seats besides Harman ConnectNext infotainment system in place of regular CD/MP3 system with Bluetooth and centrally positioned speedometer as seen in the GenX Nano are expected. Amidst its anticipated arrival, in an exclusive story, we can divulge the existence of a special edition version of the Nano Twist. It could be offered at a limited production run and is expected to have new set of 12-inch alloy wheels, sportier body kits and new spoiler. The interior could be adorned with new contrast seat stitching to stand by the sporty theme. Tata Motors may introduce some additional features as well but the probabilities are highly constrained. 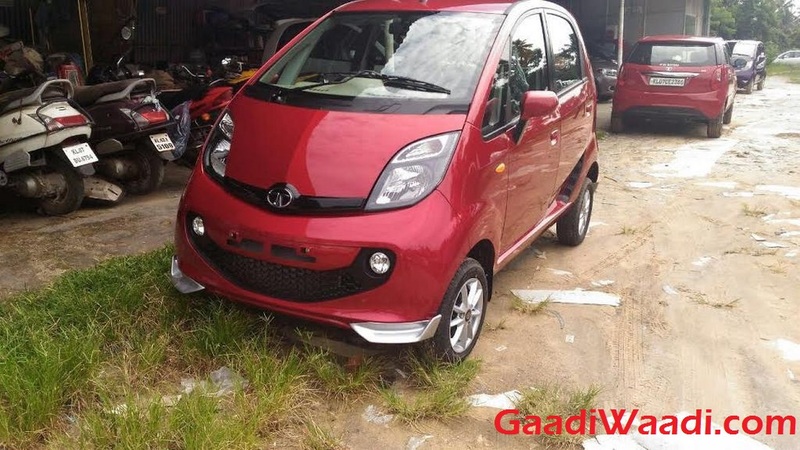 Mechanically, the Tata Nano Twist Limited Edition will more likely remain similar to the standard Twist. It gets power from a 624 cc V-shaped twin-cylinder MPFI petrol engine that produces a maximum power output of 37 bhp at 5,500 rpm and 51 Nm of peak torque delivered at 4,000 rpm. Drive is sent to the rear through a four-speed manual transmission. It is claimed to deliver an ARAI certified mileage of 25.35 km per litre. The limited edition Twist is more likely to be proportionally identical to the regular Nano. It measures 3,099 mm in length, 1,495 mm in width, 1,652 mm in height and features a wheelbase of 2,230 mm. The ground clearance stands at 180 mm while tipping the weighing scale at 660 kilograms.